Our liberal and progressive approach to employment has attracted many high-calibre specialists, as well as dedicated beginners, to prefer working with Mohebi Logistics. Our employees often stay with us for years, contributing their accumulating knowledge to help us reach new heights of achievement in the supply chain management industry. In return, we encourage their personal development. 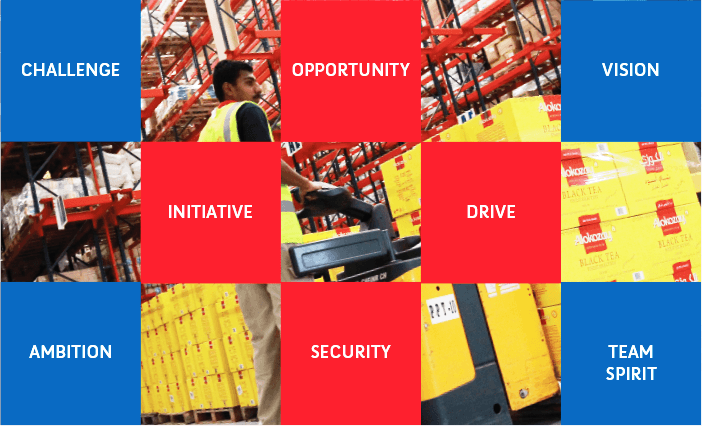 If you can see yourself being a part of the Mohebi Logistics family of employees, then we’d be delighted to hear from you. Please submit your resume, detailing your experience, to vacancies@mohebilogistics.com.